Open May to October. 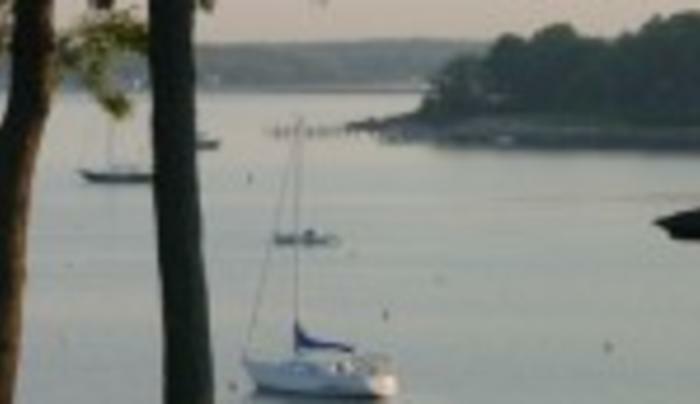 Heated pool, tennis courts, waterfront beach and dock. Beautiful grounds and gardens, and that's just the beginning. Rent bikes on premises, or enjoy a late afternoon barbecue on the bluff. 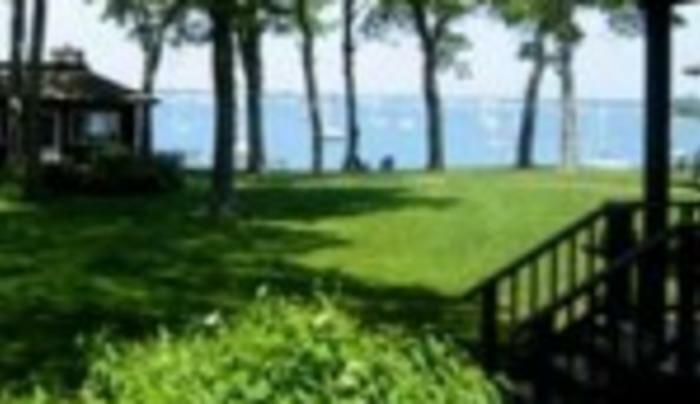 Relax in the Adirondack chairs overlooking sublime Dering Harbor. Take advantage of the free access to the on site fitness center, Shelter Island Yoga & Fitness, owned and operated by long time Shelter Island tennis pro, Moussa Drame. 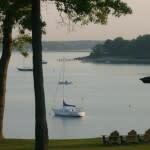 Indeed, The Dering Harbor Inn is unique in all that it has to offer. So come and settle in.